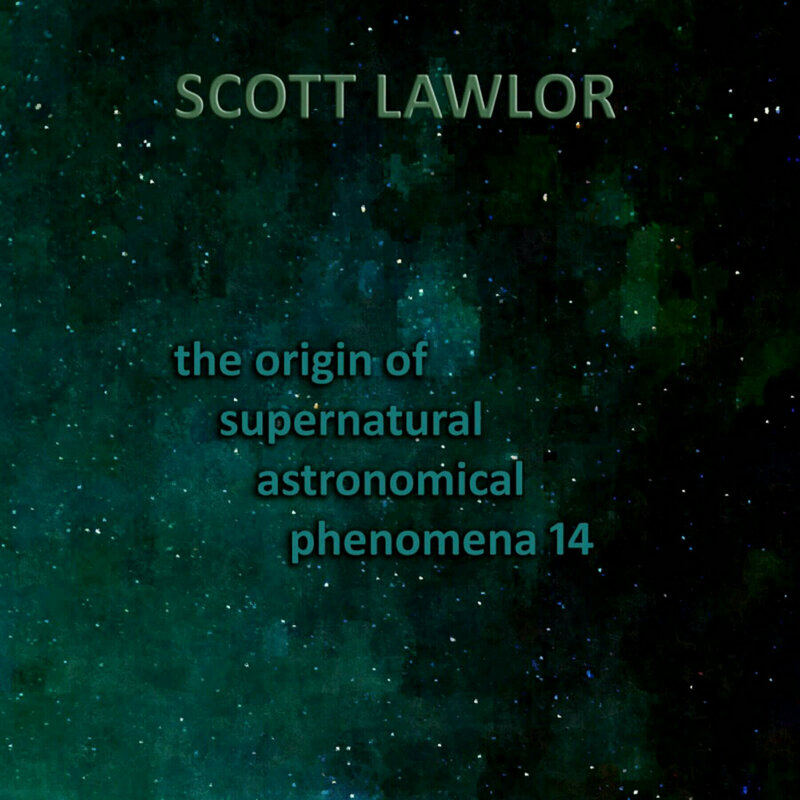 Volume number 14 in The Origin Of Supernatural Astronomical Phenomena album series by Scott Lawlor. 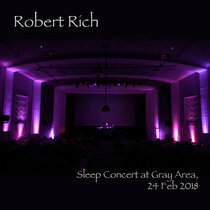 This volume is a well-balanced collection of both light bouyant ambient and darker ambient. Composed and performed with the same mastery as the 13 volumes which preceded it. Enjoy bolume 14 of this great album series by Scott Lawlor.